SHARP SUV! 4 WHEEL DRIVE! ONLY 47,833 MILES!! WE SHIP NATIONWIDE! 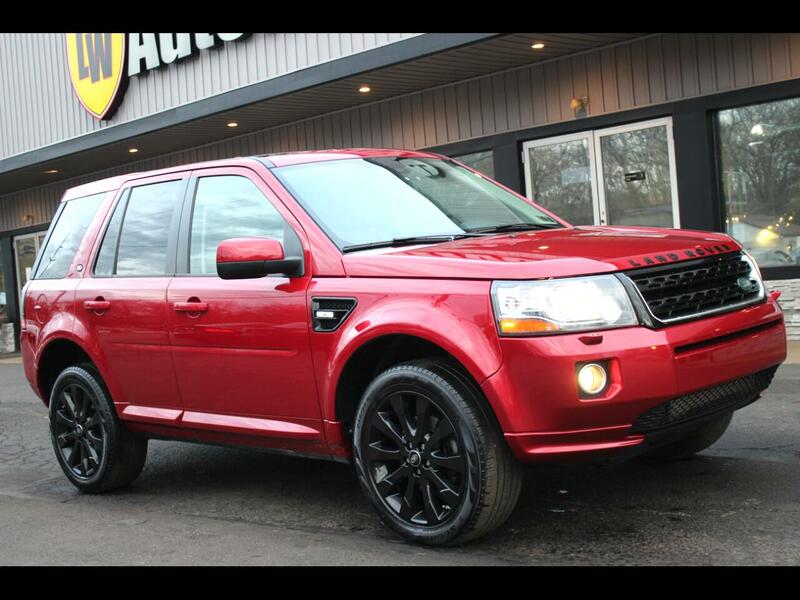 2015 LAND ROVER LR2 AWD SUV FOR SALE. ONE OWNER! 2.0L TURBOCHARGED ENGINE PRODUCING 240 HORSEPOWER! NICELY OPTIONED WITH HEATED FRONT SEATS, KEYLESS START, REAR PARKING AID, NAVIGATION, BLUETOOTH, DUAL MOONROOF 19" LAND ROVER WHEELS AND MORE! THIS VEHICLE IS LOCATED AT 9234 PERRY HWY PITTSBURGH PA 15237. PLEASE CALL 412-366-7400 FOR MORE INFO OR TO SCHEDULE A TIME TO SEE THIS VEHICLE. Message: Thought you might be interested in this 2015 Land Rover LR2.